"Strategy and timing are the Himalayas of marketing. Marketing strategy is essentially a pattern or plan that integrates your organization's major goals, policies, and action sequences in a cohesive whole. 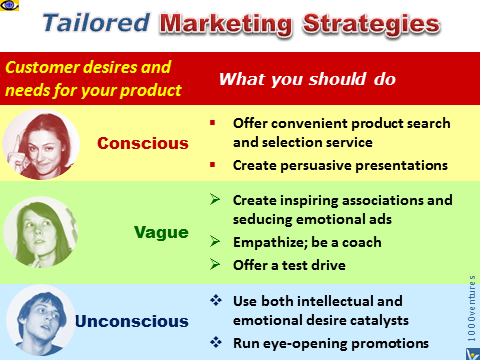 Marketing strategies are generally concerned with four Ps: product strategies, pricing strategies, promotional strategies, and placement strategies. 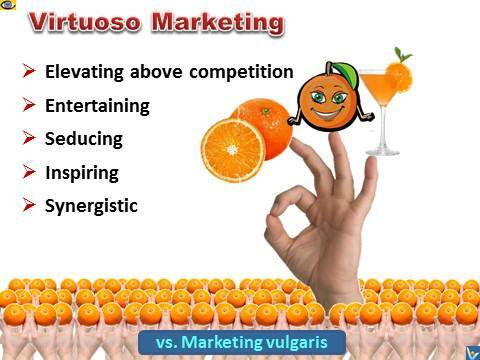 The focus of marketing strategies must the objectives to be achieved – not the process of planning itself. Before you make decisions, ask questions. Assumptions are often dangerous. Don't be afraid of offending experts – including yourself – by questioning their logic. The true experts will appreciate your questions. 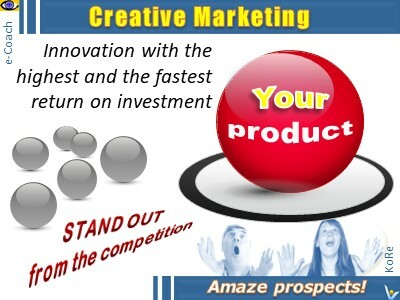 A marketing strategy that you tested and proved to work a while ago may be a complete failure today. The competitive environment and customer perceptions and needs change very fast today. So, question everything, reassess your past decisions. → Buzz marketing is a word-of-mouth about your brand. Buzz travels in invisible networks. It's the aggregate of all informal communication about your particular product, service, or company at any point of time. The most profitable thing to ride in marketing is a long-term trend. The ability to spot trends before others is vital if you want to think faster and thus be ahead of your competition. It can be a very useful tool in dealing with unpredictable future. One way to maintain a long-term demand for your product or service is never totally satisfy the demand. People love and desire authenticity and scarcity, because there are too many products and services that are similar. But dampening the fad, you can stretch the fad out and it may become more like a trend. Remaining relevant to the customers is the key. As a supplier, you should not try to force your distributor into the pre-specified modes of operation that you deem as most appropriate. Rather, you should facilitate the desired activities of your distributor, in a high-trust atmosphere. This is the most effective and most efficient way of achieving the absolute requirements of the today's global economy: customer intimacy and "quality at low cost". and they will love you back.